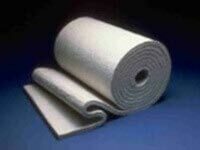 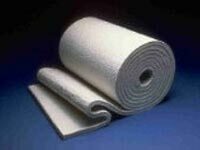 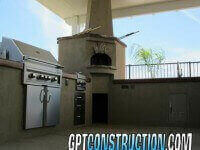 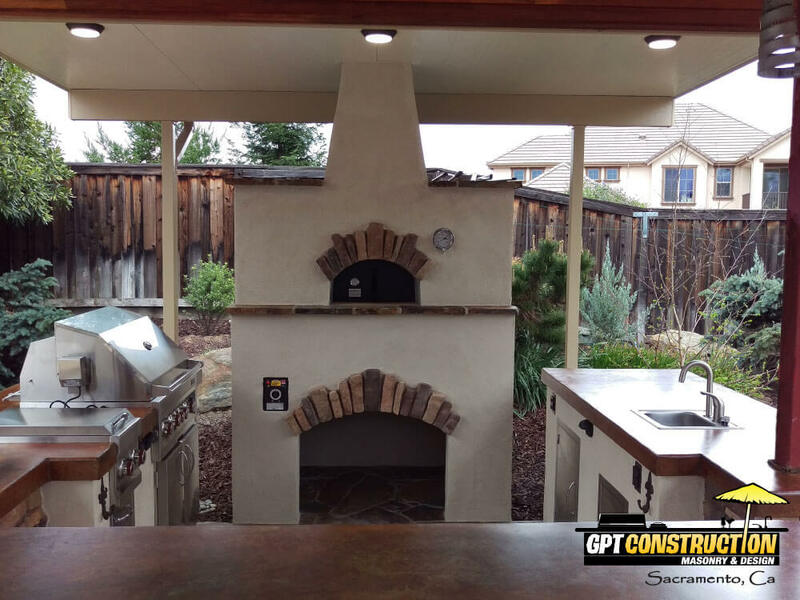 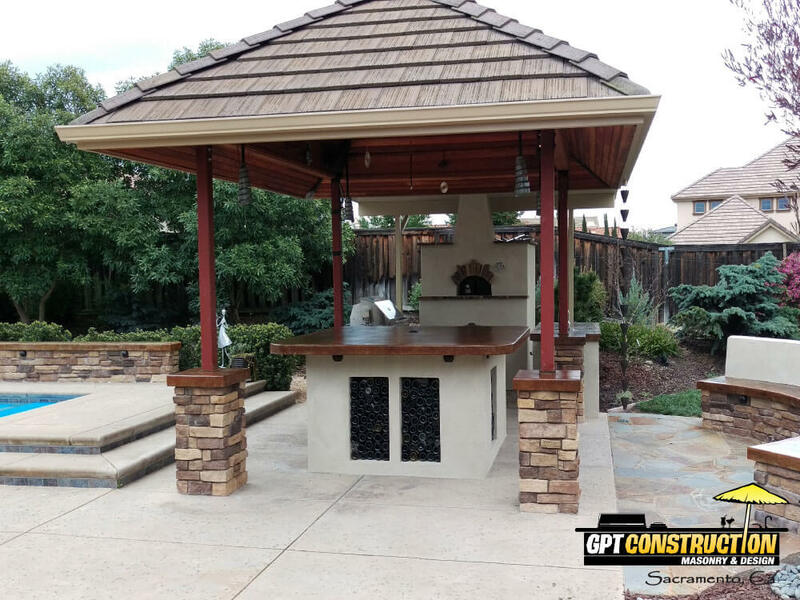 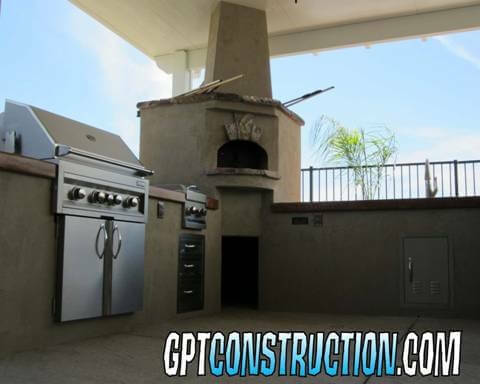 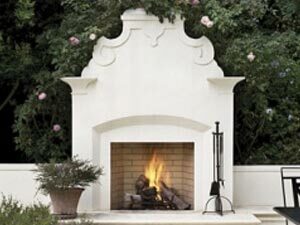 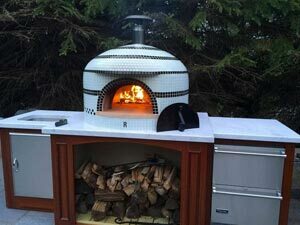 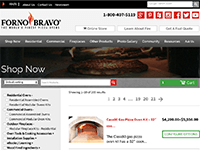 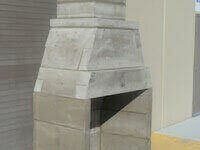 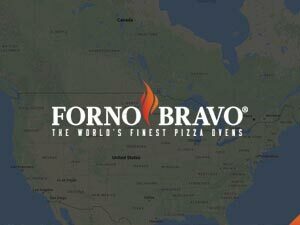 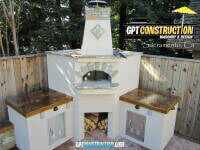 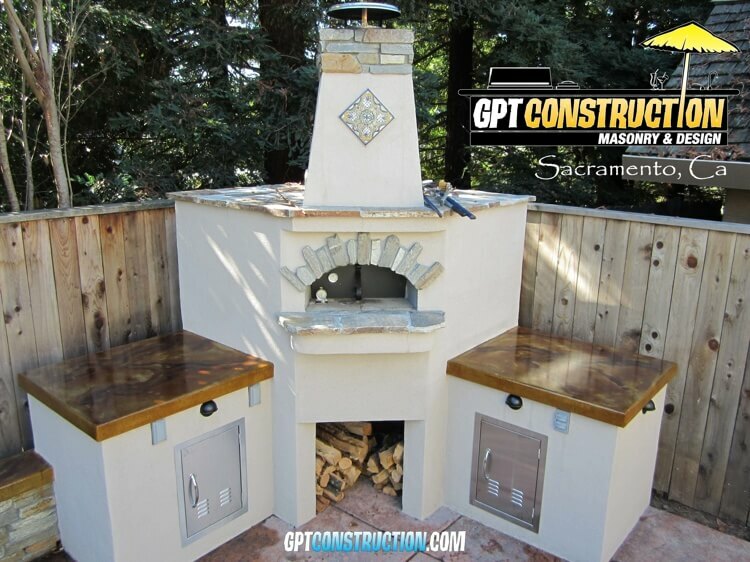 GPT Construction is a certified Forno Bravo dealer and installer since 2011. They service the area around Orangevale, CA. 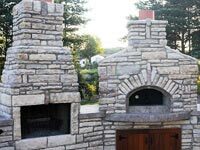 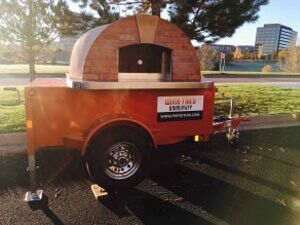 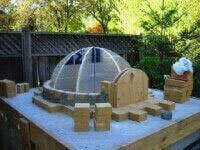 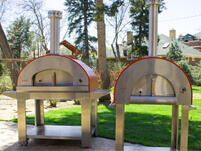 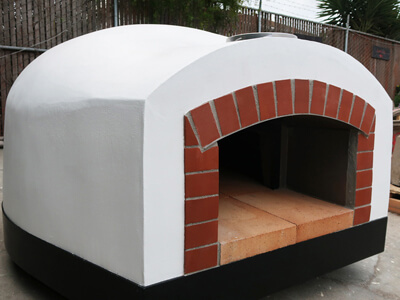 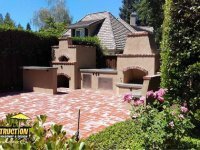 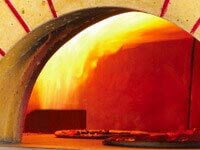 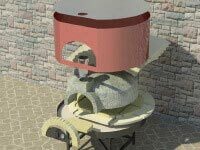 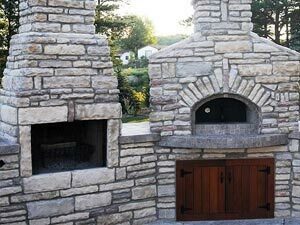 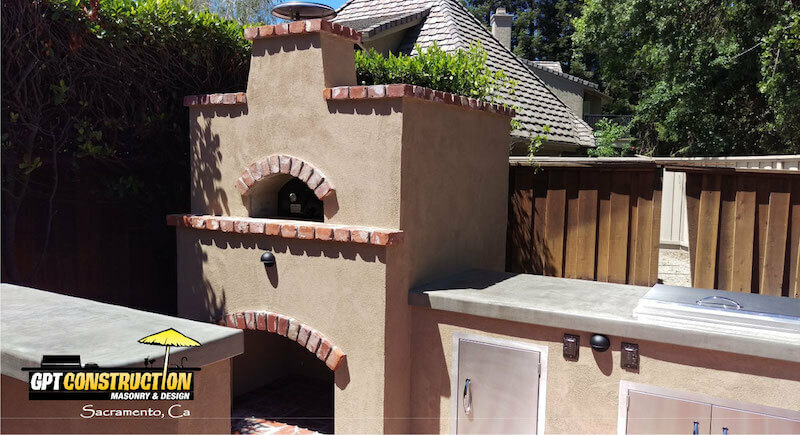 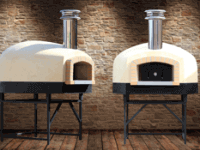 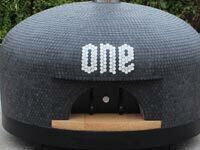 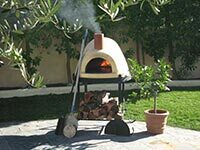 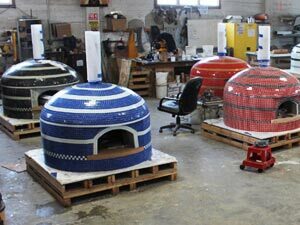 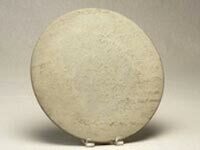 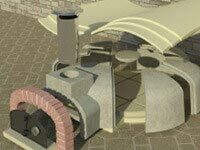 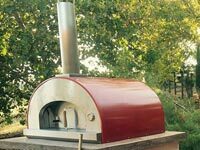 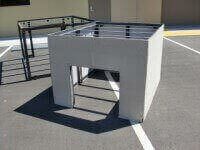 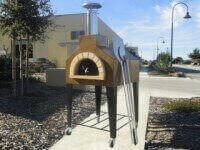 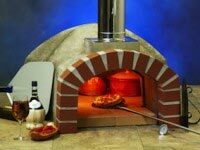 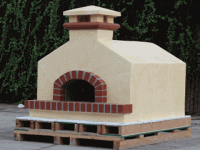 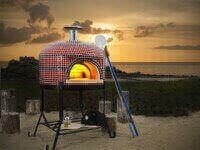 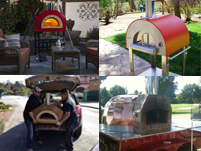 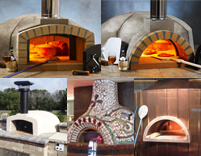 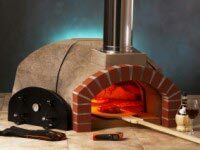 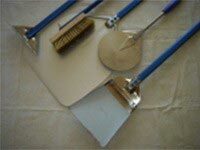 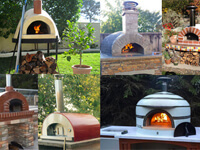 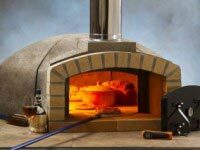 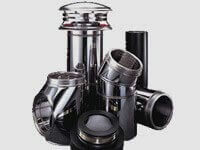 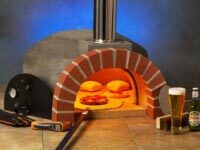 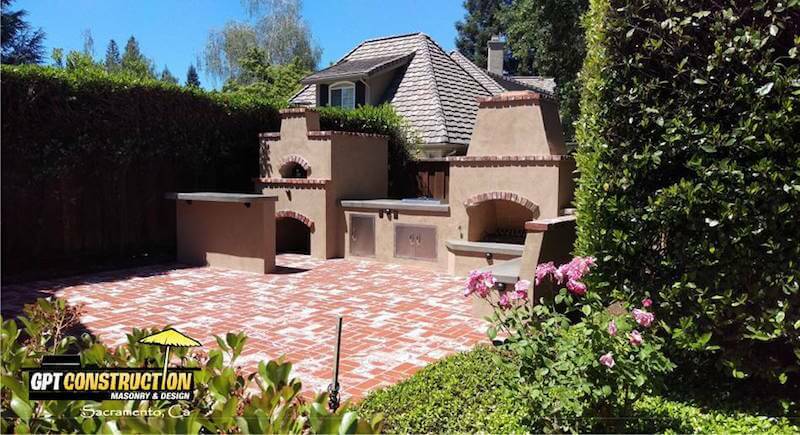 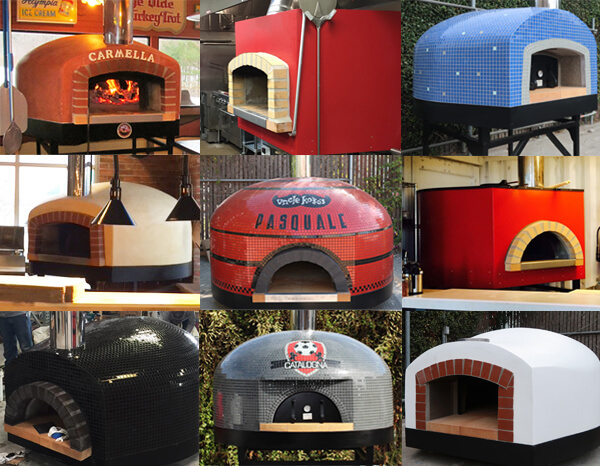 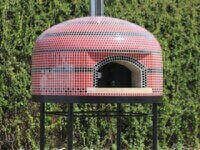 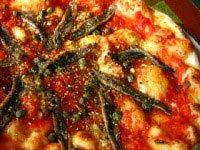 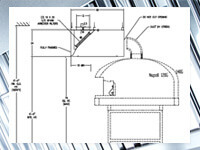 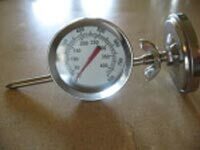 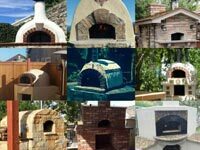 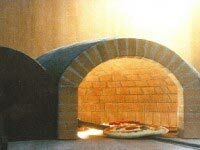 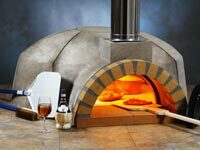 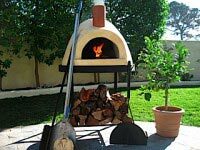 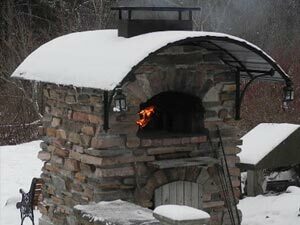 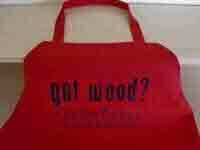 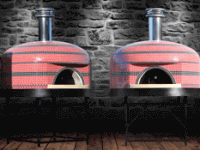 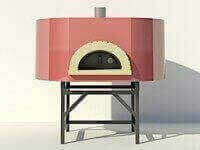 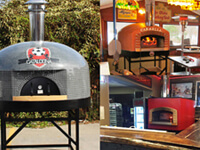 While specializing in our modular pizza oven kits, they can carry any of our home pizza oven products. 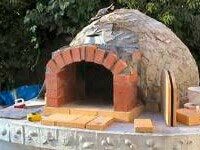 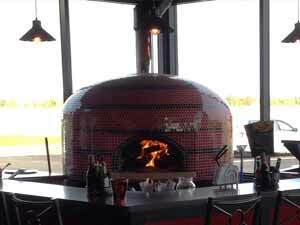 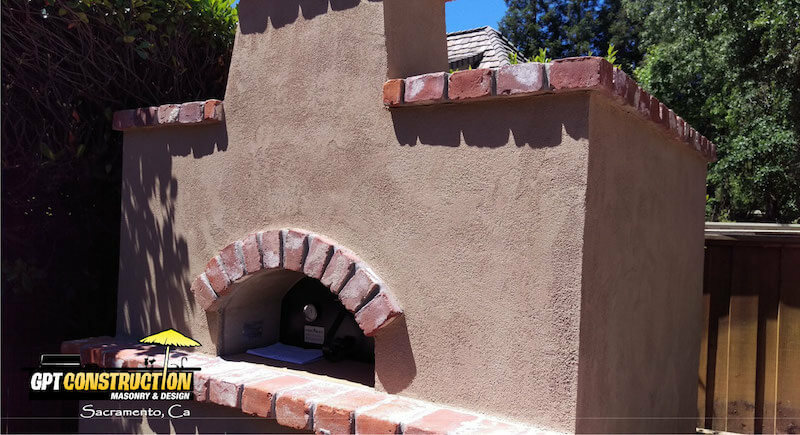 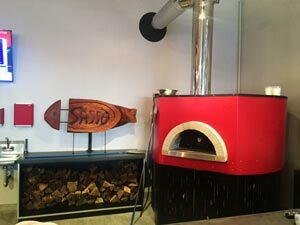 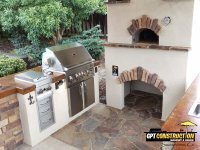 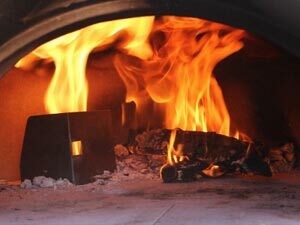 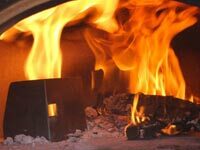 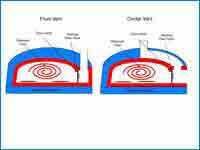 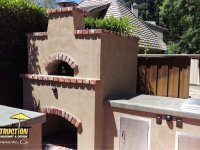 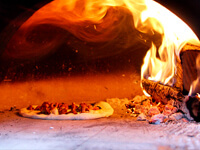 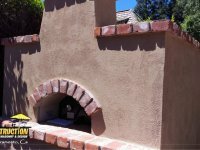 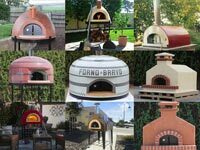 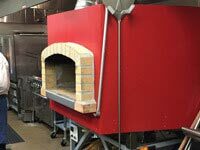 GPT video of of one of their Forno Bravo oven installations.